Learn the most common sources of bottlenecks in laboratory instrument and information systems validation projects and how to reduce or avoid them completely. Join 250+ R&D teams in Boston this Fall who will attend CHI’s FAST: Functional Analysis & Screening Technologies Congress, an event dedicated to improving in vitro cell models and phenotypic screening to advance drug discovery and development at 6 conferences. 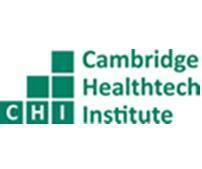 Cambridge Healthtech Institute (CHI) is pleased to announce final details for its 2nd annual FAST: Functional Analysis & Screening Technologies Congress, an international event dedicated to improving in vitro cell models and phenotypic screening to advance drug discovery and development. 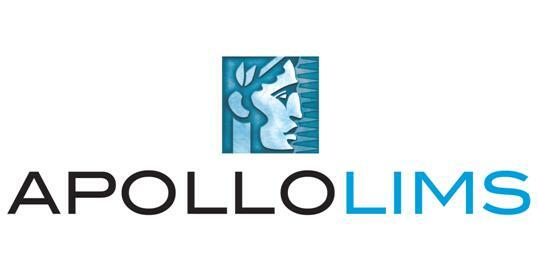 The congress will take place on November 17-19, 2014 at the Hyatt Boston Harbor Hotel in Boston, MA. 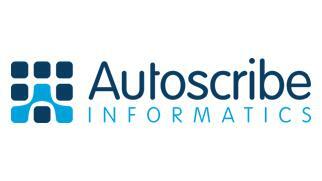 20 Most Promising Tech Solutions to Pharma and Life Sciences Industry Features RURO. 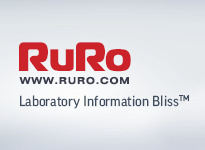 RURO, Inc., Laboratory Information Management System (LIMS) and RFID Solutions provider, was featured by the CIOReview publication in July 2014. 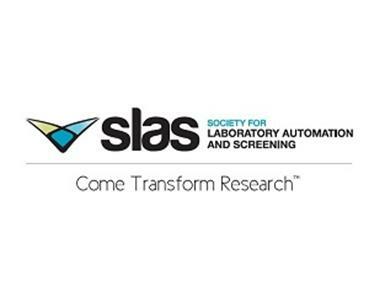 The Society for Laboratory Automation and Screening (SLAS) announces that 2013 impact factors (Source: 2014 Journal Citation Reports) have been published for its two official journals – the Journal of Biomolecular Screening (JBS) and the Journal of Laboratory Automation (JALA). 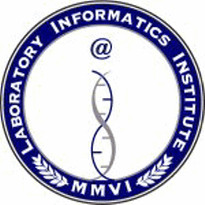 Latest release by the Laboratory Informatics Institute contains more and newer information than ever before. The Laboratory Informatics Institute announces the latest release of its popular free online resource for the laboratory industry, the "Complete Guide to LIMS and Laboratory Informatics, 2014 Edition". 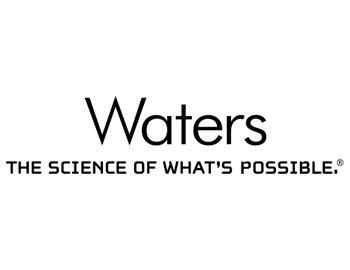 Cerner Corporation (Nasdaq: CERN) and Siemens AG today announced they signed a definitive agreement for Cerner to acquire the assets of Siemens’ health information technology business unit, Siemens Health Services, for $1.3 billion in cash. By combining investments in R&D, knowledgeable resources, and complementary client bases, the acquisition creates scale for future innovation. As part of the agreement, Cerner and Siemens will form a strategic alliance to bring new solutions to market that combine Cerner’s health IT leadership and Siemens’ strengths in medical devices and imaging. A clinical informatics fellowship program at Stanford Medicine is the first in the country to be accredited by the Accreditation Council for Graduate Medical Education. UNIConnect announced the release of its new PrecisionMDx (PMDx) System for molecular laboratories. Building upon a history of software engineering and support for research, development and delivery in the "omic" sciences, PMDx represents dramatic innovation driven by experience gained from the interplay of client and vendor in the realm of molecular diagnostic test development. Early adopter clients of the new PMDx include Selah Genomics and Exosome Diagnostics.